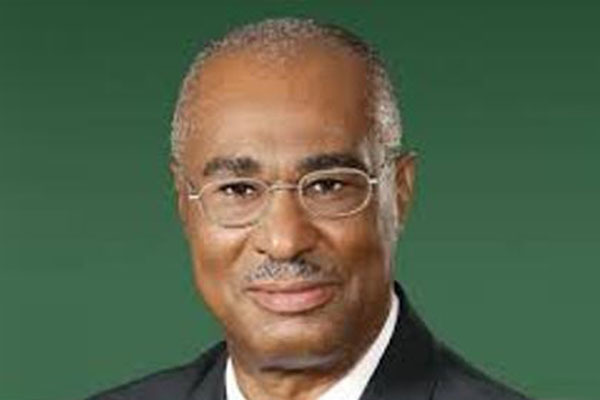 (ZIZ News) — Leader of the Nevis Reformation Party Hon. Joseph Parry is encouraging persons to let the spirit of Christmas influence their behaviour this season. In his Christmas address he commended those individuals who selflessly lend a helping hand to those in need and encouraged others to likewise. “I am moved by the love families surround their sick with and the compassion friends and relatives have for each other. I salute the hardworking nurses at the Alexandra Hospital; those who tend to the sick; those who provide provision in their kitchen; those who work in the laundry; doctors and staff alike,” he commended. Parry said as the nation remembers the devastation that has taken place across the world this year we must be grateful for being spared the ravages of natural disasters and be thankful for the beauty that surrounds us here in our federation.